« Income Tax Reform: why not for working families? The Australian Democrats call on the Liberal party to end their dirty tricks campaign where they use the names of other candidates to link people to their own website. 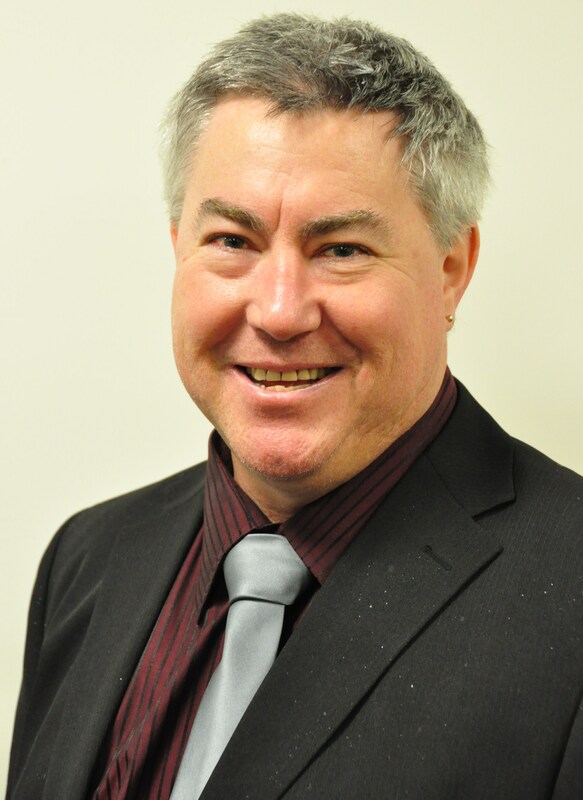 Lead Senate candidate for the Australian Democrats, Darren Churchill, was notified by a member of the public that a banner advertisement had been set up in internet search engine Google that tricks people into going to the Liberal Party website, instead of to the candidate of their choice. “Does Gary Humphries support this or is it the so-called “faceless men” of the party machine?” questioned Mr Churchill. “Clearly the Liberal Party is scared of electoral diversity. They are not a liberal party at all. If people want liberalism and diversity then the Australian Democrats are here to provide it. “This or any other form of electoral dishonesty is just not on. It’s time to return some honesty and integrity to politics. Canberra voters know this and clearly deserve better. The Australian Democrats denounce this sort of behaviour. Let’s get back to keeping the bastards honest!” Mr Churchill concluded. This entry was posted on 09/08/2010 at 1:55 am and is filed under Accountability, Electoral Reform, Uncategorized, Values. You can follow any responses to this entry through the RSS 2.0 feed. You can leave a response, or trackback from your own site.